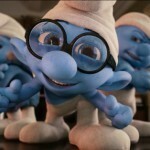 Are you ready for the return of the weird blue creatures that add ‘smurf’ to everything they say? 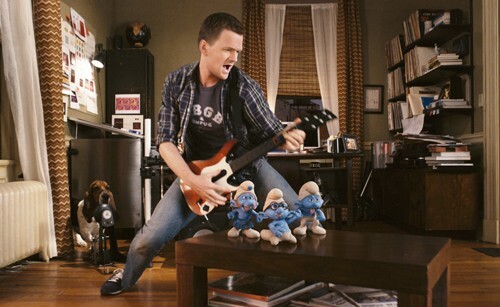 Ready or not, The Smurfs are back. Official Synopsis: The Smurfs make their first 3D trip to the big screen in Columbia Pictures’/Sony Pictures Animation’s hybrid live-action and animated family comedy, The Smurfs. When the evil wizard Gargamel chases the Smurfs out of their village, they’re forced through a portal, out of their world and into ours, landing in the middle of New York’s Central Park. Just three apples high and stuck in the Big Apple, the Smurfs must find a way to get back to their village before Gargamel tracks them down.